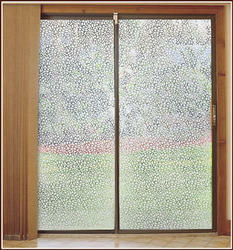 The expertise of our organization lies in offering Etched Glass Window Film to our clients. Offered range is identified for its excellent quality. Experts are committed to ensure quality of this product. Offered range is used for lamination of products and also offers complete safety from different types of unsuitable factors. 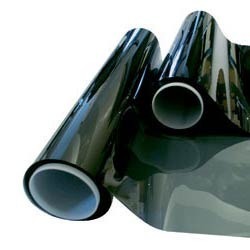 We are one of the reputed organizations engaged in offering Garware Sun Control Film in the market. To manufacture these products, experienced professionals make sure to follow the quality assured standards of the industry and use best grade quality raw material obtained from the authentic vendors of the market. Also, these products are rigorously checked on different norms of quality, before the final delivery to the clients. 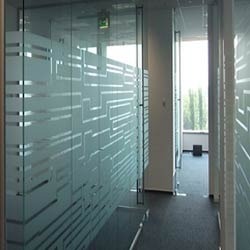 Our organization brings forth for clients an excellent range of Frosted Sun Control Film to cater to their requirements. Experts are offering qualitative assortment to clients to cater to requirements. Organization has hired team of experts for this purpose. Experts have lot of experience in this regard. Since, experts are committed to ensure quality; they check offered range on numerous parameters. 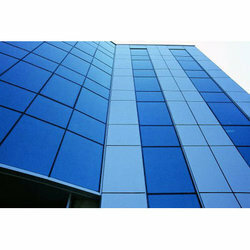 Our organization is widely trusted in offering Reflective Sun Control Film to our clients. These are used for keeping an individual warmer and it does this by reflecting man-made heat back into the building. Offered range causes considerable loss in heat and saves money. Offered range is checked on well defined parameters. Looking for Sun Control Film ?